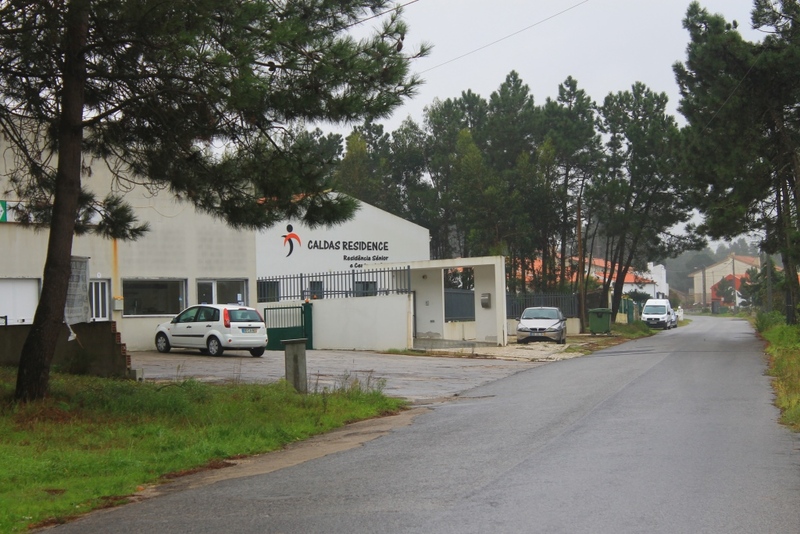 Coming from Caldas da Rainha along the N8 take the left turn to Chão da Parada and Salir do Porto onto the Estrada Principal just after driving through Tornada. 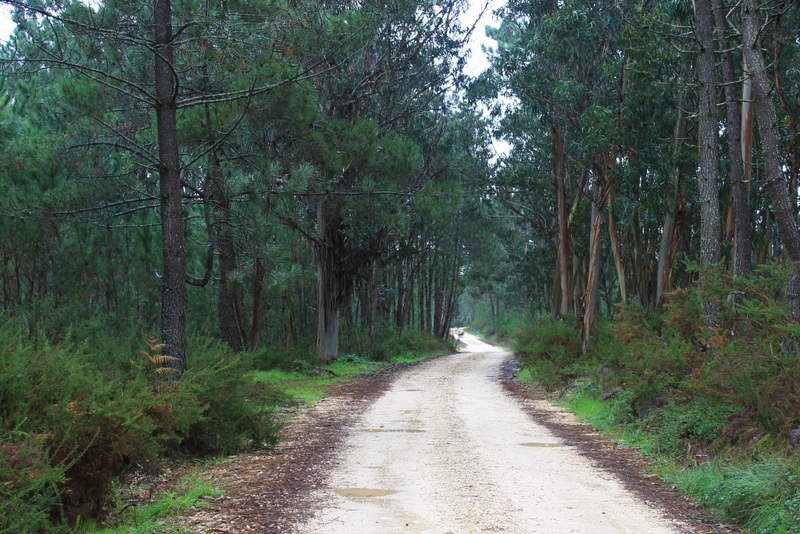 If coming from Alcobaça way or Alfeizerão along the N8 take the right turn to Chão da Parada and Salir do porto onto the Estrada Principal before you reach Tornada. 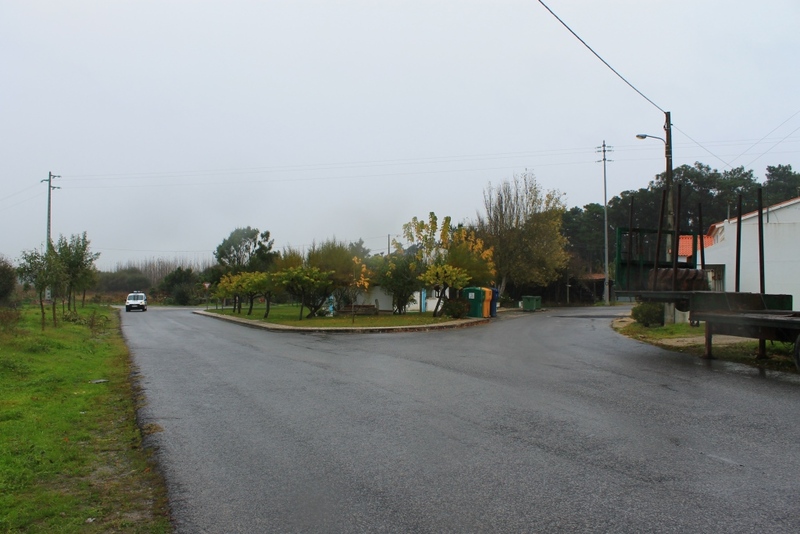 Then drive through Chão da parada over several speed bumps until you reach the other end of the village and then take the left turning to campo de futebol onto the Rua da Cheia. 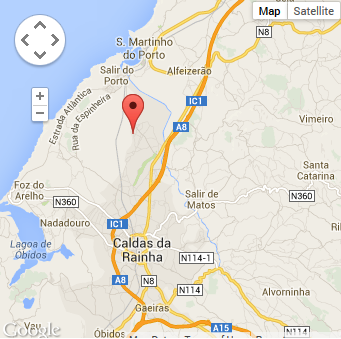 Continue along the Rua da Cheia and drive past the Caldas Residence on your left. 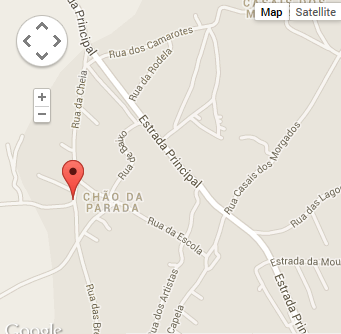 You will then see the Associação Social e Cultural Paradense on your left. 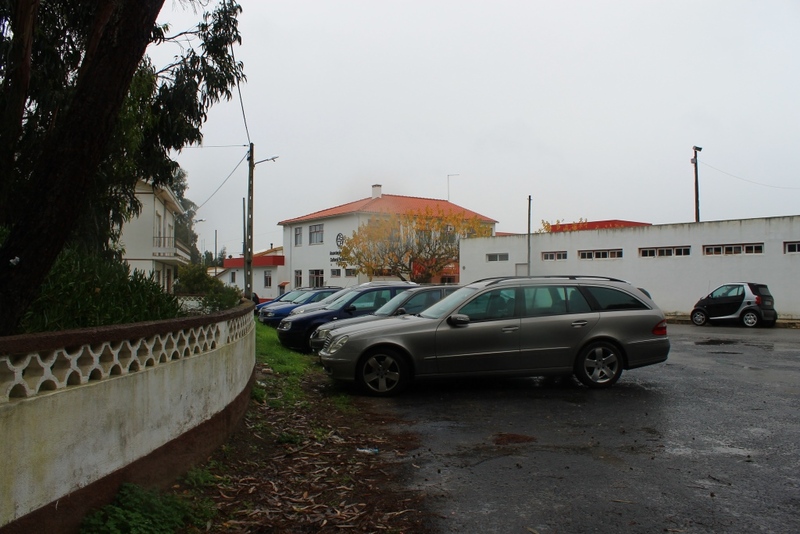 Just after the Associação Social e Cultural Paradense, you will see an area for parking your car to your right. The track into the woods is to the left of this area for parking. 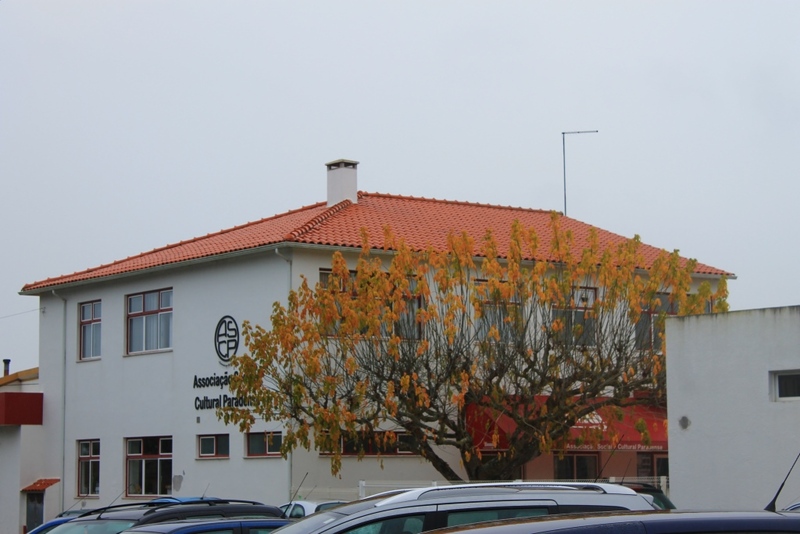 If you are coming from São Martinho do Porto area drive towards Salir do Porto along the Rua da Ponte until you get to the roundabout where the swimming pool in Salir do Porto is the first exit. 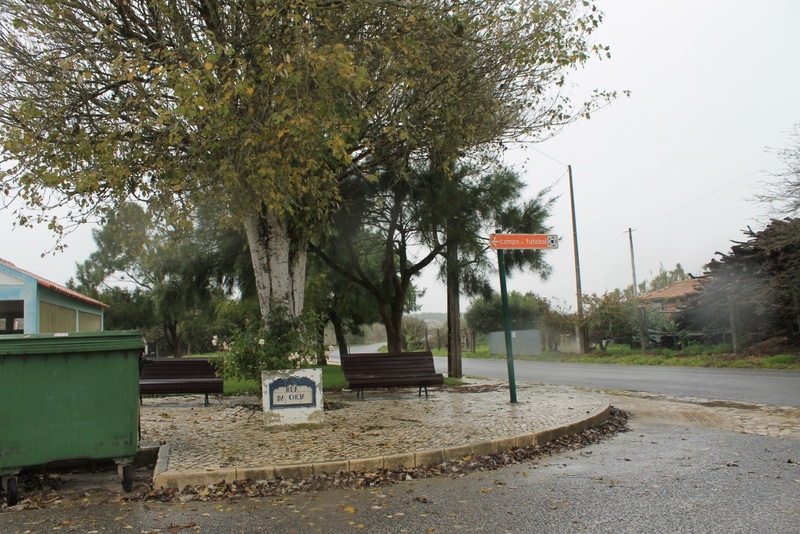 At this roundabout take the fourth exit to Chão da Parada, Tornada and Caldas da Rainha onto the Rua Dr. Gagliardini Graça. 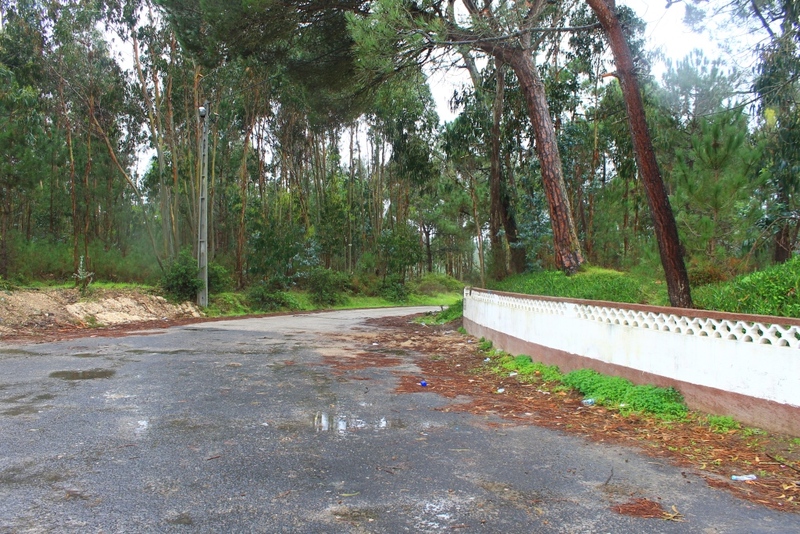 Drive along this road going over the railway crossing onto the Estrada Principal. 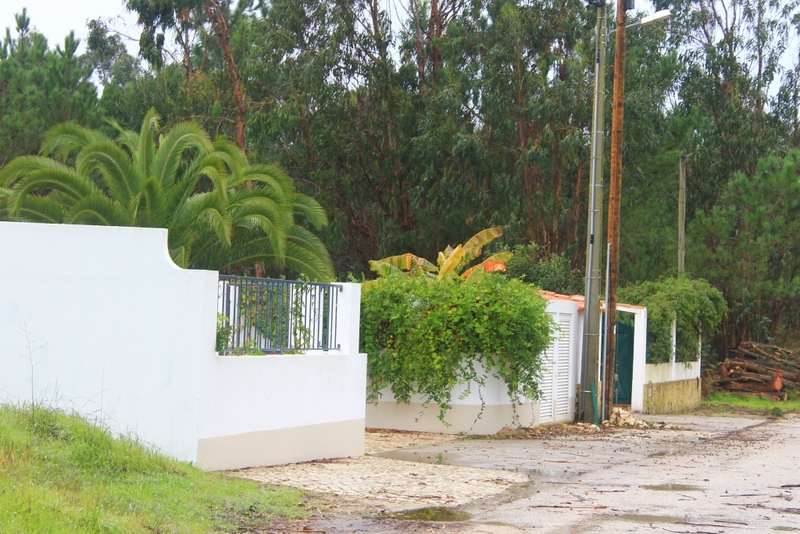 Continue along this road and just as you come towards Chão da Parada take the right turn to campo de futebol onto the Rua da Cheia. Just to let you know we will walk past these two houses who each have a dog in their gardens who may bark at us if they see/hear us.